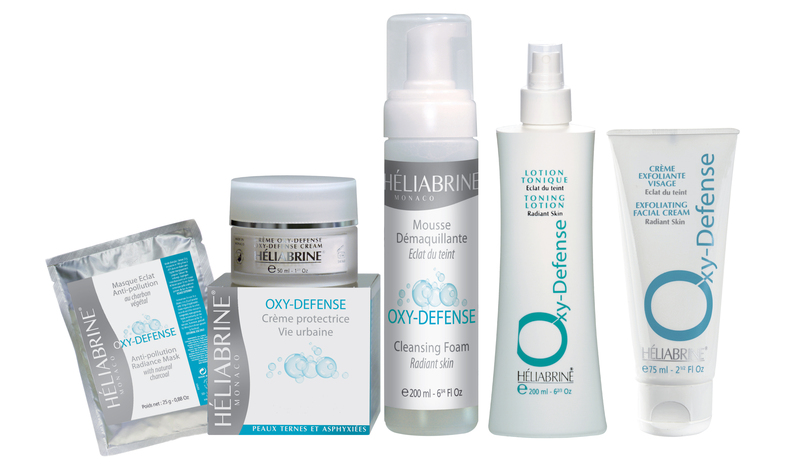 HELIABRINE provides a complete aesthetic line including 9 ranges developed with natural key ingredients to answer each skin type needs. All products are formulated by pharmacists in collaboration with dermatologists and aestheticians. Some selective ingredients such as shea butter, have been studied for several years and are used extensively together with various plant extracts (Calendula, Centella Asiatica, Sweet Clover, Imperata Cylindrica, Ginkgo Biloba…), all chosen and associated for their synergy. 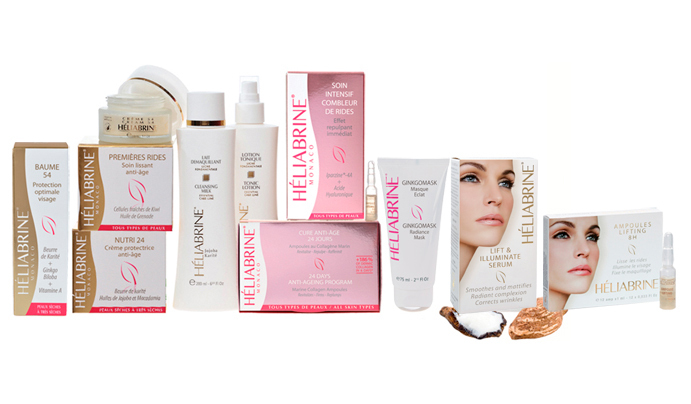 HELIABRINE is THE beauty treatment range, selected by aestheticians in over 30 countries, for the effectiveness of its professional treatments and for its high quality retail products. Tested under dermatological control, all products contain natural key ingredients carefully selected to offer every woman a treatment in perfect harmony with her skin’s needs. This range of products, if used regularly, helps to correct the appearance of the ageing process. This Organic Skin Care Line has been developed by pharmacists and dermatologists to meet the needs of dry sensitive and reactive skins. Heliabrine uses several plants in synergy making the products ideal to moisturize the skin, reduce incomfort and the signs of premature ageing. Skin ageing, sun exposure, hormonal factors and the use of photo-sensitizing substances are the most common causes of high melanin production. Helixience is ideal for the daily care of mature skin with hyper pigmentation (brown spots); it smoothes the appearance of wrinkles and preserve the moisture of the epidermis for a younger looking and more radiant skin. 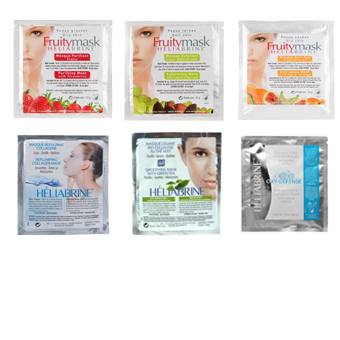 DISCOVER our new mature skin program. 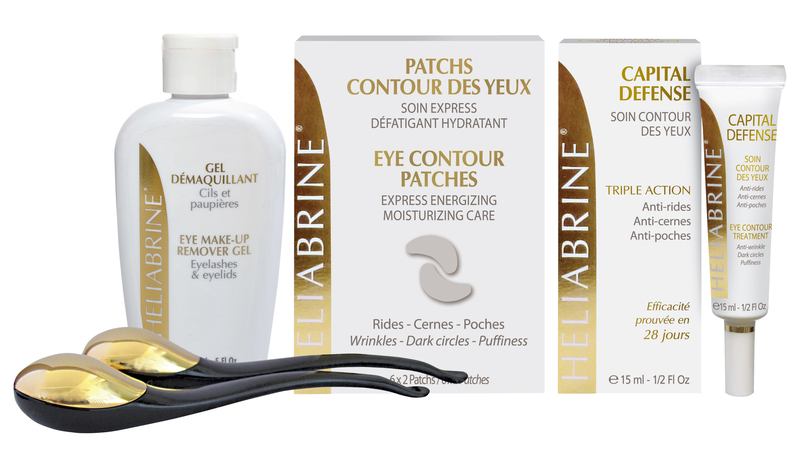 Héliabrine HA line is a range of adult treatment formulas especially designed for oily and combination skin. It is perfect for teenagers as well as people of all ages who experience these problems. Of course it is without fragrance or colorings to avoid cutaneous reactions. Stress, pollution, urban living or fatigue can affect and asphyxiate the skin . CONSEQUENCES: The complexion is dull, the skin becomes more sensitive, dehydrated and premature lines appear… THE OXY-DEFENSE Line has been formulated to protect, rebalance and tone the skin for a visibly clear and radiant complexion. Extremely mobile and very thin, the skin around the eye contour develops wrinkles and ages more quickly than the rest of the face. As a result of poor blood and lymph circulation, bags and dark circles become permanent and make the eyes look heavy. The Capital Defense range provides a complete answer to the specific problems of the area around the eyes. 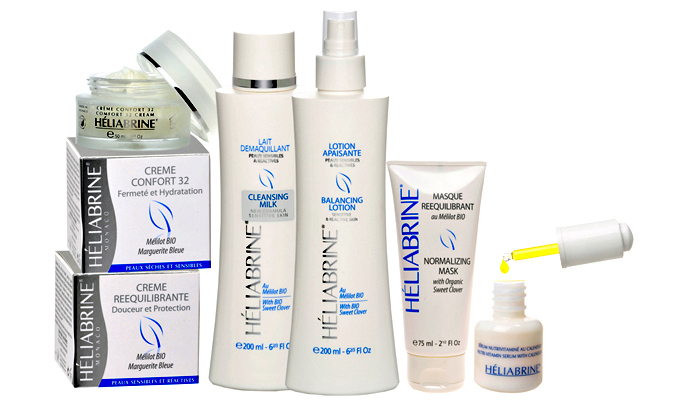 Heliabrine offers a full range of natural, chemical-free body care products that moisturize and help firm the skin . 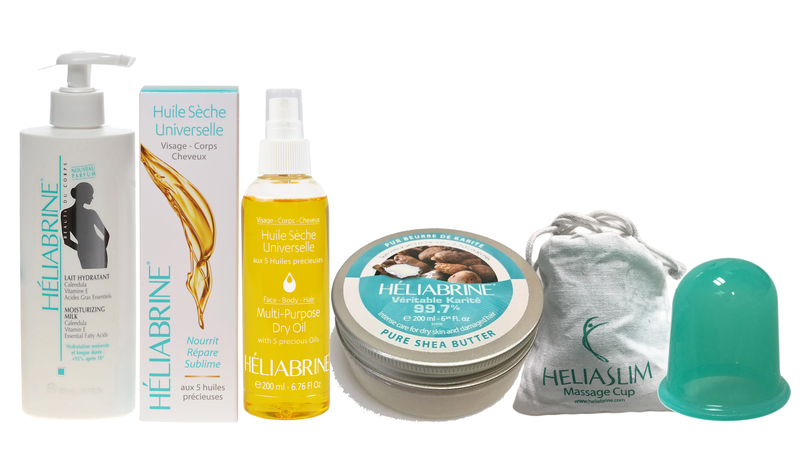 Also from Heliabrine, a SPA line featuring unique formulas to complete your body routine. FLORAL’ESSENCE is the first targeted treatment that precisely answers the individual needs of each person and simultaneously corrects several skin problems. 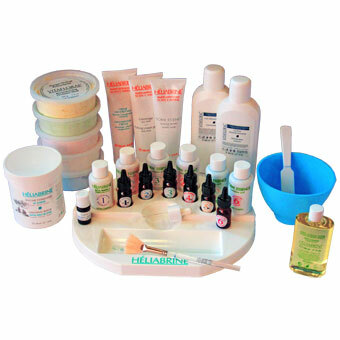 HELIABRINE ® has created a unique face mask system with more than 40 plants and essential oils, selecting the quintessence of plants. Their roots, leaves, fruits, flowers or bark containing very powerful key ingredients with invaluable properties for the skin. Combines the benefits of aromatherapy and phytotherapy in order to give an exceptional treatment with visible results from the 1st session. Over time, the treatment can be adapted according to the improvements observed in the skin condition. Call ahead to confirm product availability.